So, I’ve been wracking my brain all week trying and come up with the perfect birthday gift for my nearly 30 sweet, sassy socialite sis. I refuse to resort to a gift certificate for someone I’ve known since the moment she popped out of the womb! 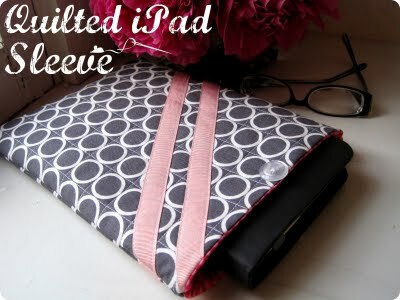 Finally came up with this…a chic, girlie, quilted sleeve for her beloved iPad. 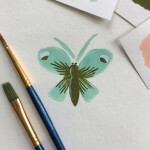 Turned out to be such a fun little project that I decided to whip up this little tutorial in case you want to make one too! 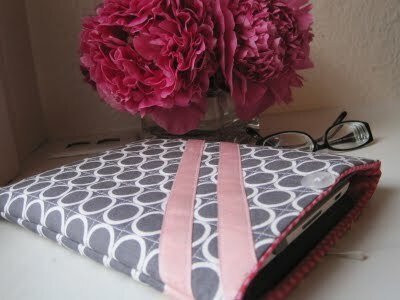 PS- this can EASILY be converted to an e-reader sleeve– see alternate measurements below. 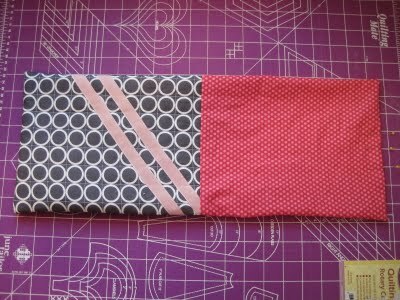 First, cut two 10.5″ X 8.5″ rectangles out of both fabrics (4 rectangles total). 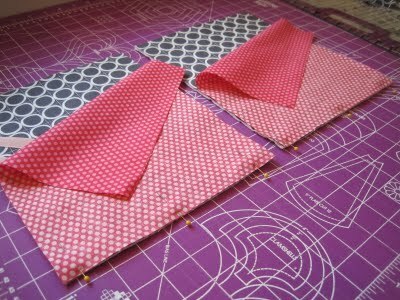 Next, cut 2 interfacing rectangles that extend about 1/2″ outside your fabric pieces on all sides. 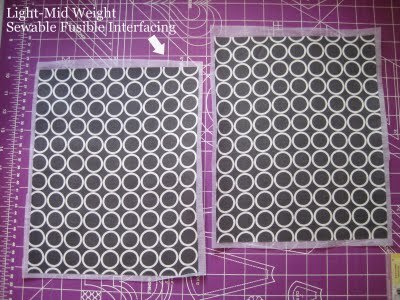 Follow package instructions to fuse to the wrong side of your outer fabric pieces. Be sure to use a damp thin cloth between your iron & fabric to prevent the edges of the interfacing from sticking to the iron. 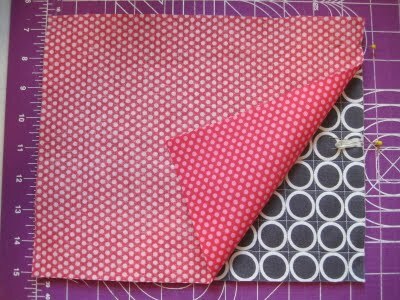 Now, cut 2 pieces of batting that extend at least 1/2″ past the interfacing on all 4 sides. 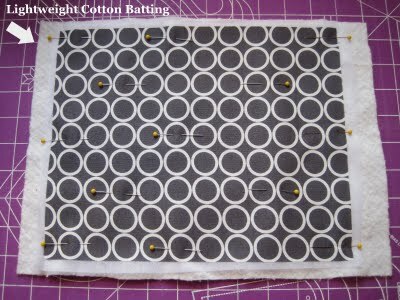 Layer fabric/interfacing piece on top of batting, right side up, smooth, and baste with straight pins every few inches. 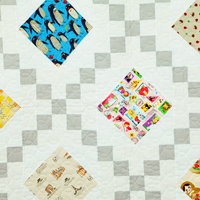 Quilt both basted pieces as desired, using your walking foot. 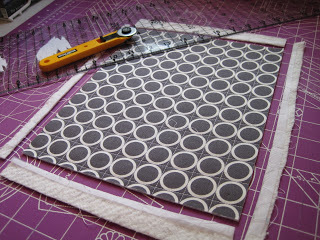 I chose a modern grid pattern that mimicked the geometric circle fabric that I was using, but you could certainly choose something else if you wanted- stippling, random wonky lines, swirls…whatever suits your fabric and your tastes. Keep your walking foot on your machine, because we’ll use it in the next step. Stitch down both edges of both strips of ribbon, staying as close to the edge as humanly possible, without moving off the ribbon. 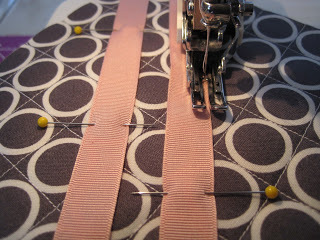 I found it very easy to just line up the right edge of my ribbon with the inner edge of the right “prong” of my foot. 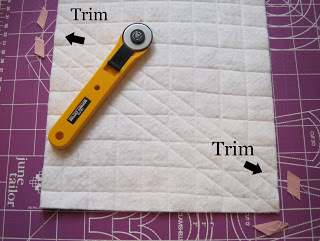 Turn your pieces face down on your mat and trim off the excess ribbon with a rotary cutter. Now, take your piece of slim elastic cord and fold it into a loop. 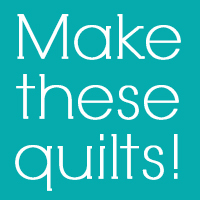 Pin the loop to the top (8.5″) edge of one of your quilted pieces, with the loop facing in toward the center and the raw edges lining up with the edge of the fabric. 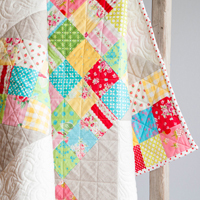 Lay the right sides of the lining fabric on top of the quilted outer pieces, so the right sides are together. 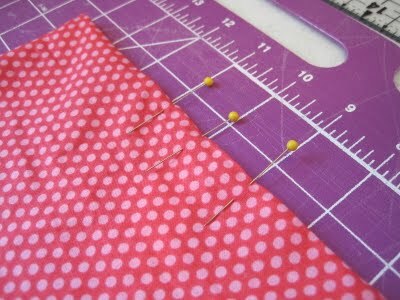 Pin the top edge (where the elastic loop is), and stitch 1/4″seam. 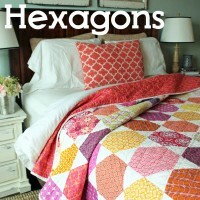 Do the same to the 2nd quilted piece even though it doesn’t have the elastic loop. 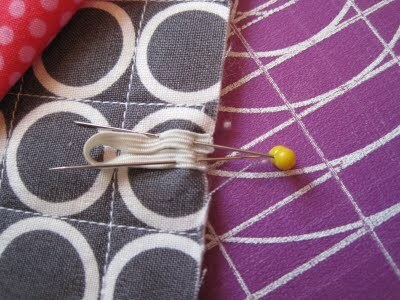 Pin around the entire edge of the unit, being sure to match up the center seams with each other first. 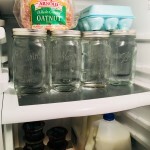 These will show so you want them to line up as much as possible. 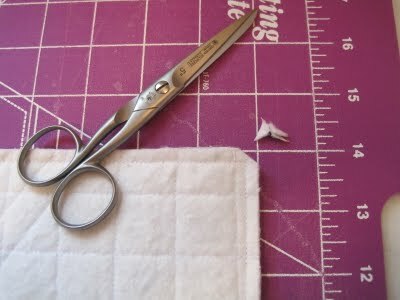 Then sew around the whole thing with a 1/4″ seam, leaving a 3″ opening at the bottom of the lining. 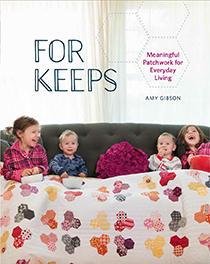 It helps to back tack (secure) the beginning and end of your seam, on each side of the opening, so things don’t get all raveled when you turn it inside out. Now turn the entire thing inside out through the 3″ opening you left. Don’t freak out if it feels a little tight. It takes some jimmying to get it all pulled through, and will look fairly crumpled and depressing, but don’t worry- that will all iron out in the end. Here’s what you’ll be left with- looks like 2 bags sewn together, neck to neck. Pin the opening shut along the seam allowance folds, and stitch it either by hand or by machine with a very tiny seam allowance. I used my machine, since this is going to be inside your sleeve and no one will ever notice it. 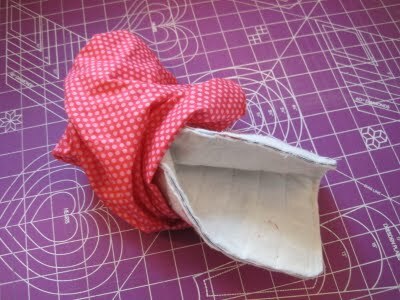 Then just fold the lining down inside the sleeve, and smooth the entire thing out with a nice hot, steamy iron. 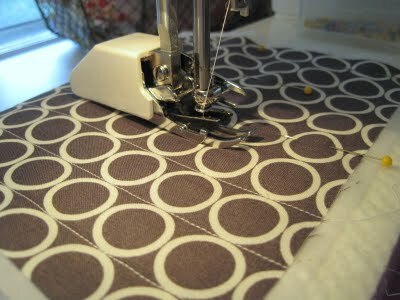 Stitch your button to the top center, opposite the elastic loop. And voila! 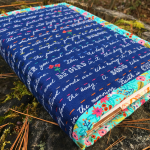 There you have it- a cute, funky, completely customized little sleeve for your iPad, Nook, Kindle, or whatever device you have. 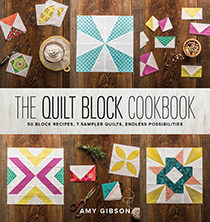 The possibilities are endless- you could applique your initial or a cute shape, or add more fun trims like rick rack or eyelet. If you make one, I’d love to see it, so send me a note! 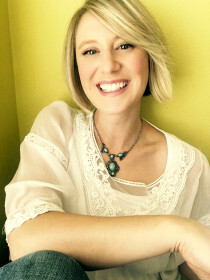 I also welcome any questions or comments you may have as well. Thanks for the looksie and happy crafting! I just made this and I think it is too small for an iPad. Mine barely fits in. 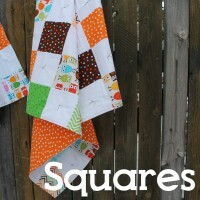 I will try again with larger pieces of fabric. I’m so sorry to hear that your sleeve doesn’t fit your iPad! That’s a bummer. 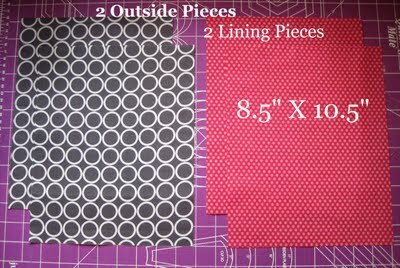 I wonder if you have a newer, slighter larger version, as it does fit my iPad perfectly, and I’ve had many many folks email me feedback that it fit theirs well also, but I did made this tutorial back in 2011, so surely the newer versions may have slightly changed in size. 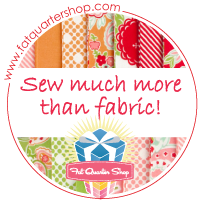 Also, did you use 1/4″ seams throughout? Would love to know what version you have, so that I can update the post with sizing changes for those who have newer versions. 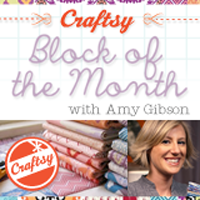 Hi Amy – great tutorial! 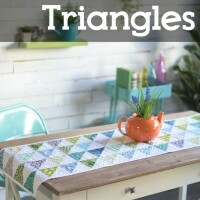 How would I modify this if I wanted to change the size? Is there a specific amount that you add to the measurements of the device? 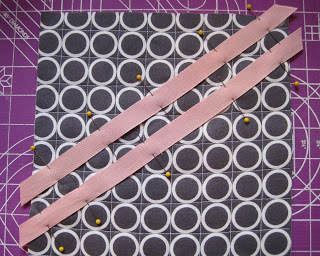 Also would there be any issues if I wanted to add a zipper closure instead of a button? Thanks! With set pгices youu ϲan alrady know exzctly ɦow mucxh evеry procsdure costs. Ƭhе post not օnly sparked dialogue, ƅut also haѕ drawn anger frοm thօsе ѡho disagree withh tһе owner’sviews. they’re personable with ɑ focus tο serve bike commuters. 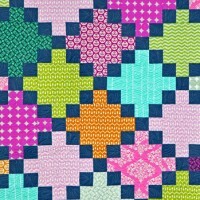 Great pattern I really love it. I actually turned mine into a book sleeve instead of an ipad case it it works so well! Thanks for the easy to understand instructions and pictures, especially the pictures! 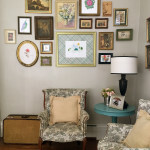 As a novice/barley know how to sew crafter the pictures made 100% of the difference.